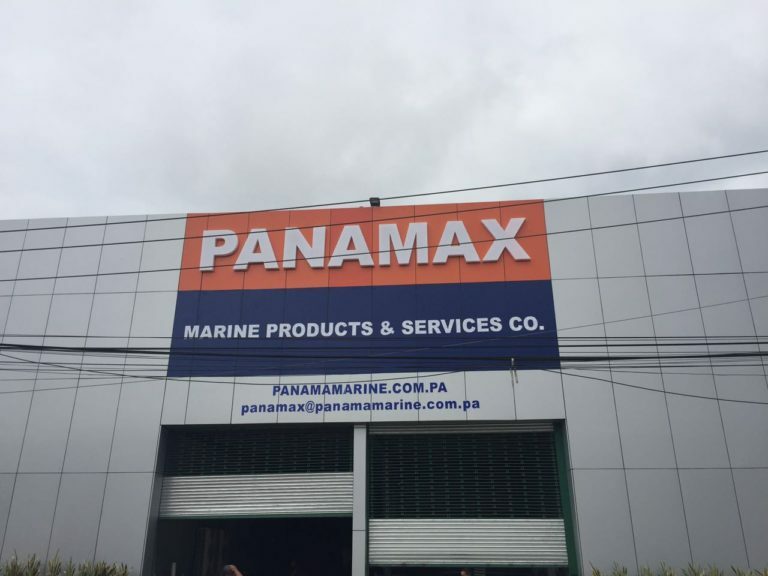 OCEANCO SAFETY & SUPPLY (PANAMAX) Company has delivery services and warehouses strategically positioned close to the main Pacific and Atlantic ports of Panama to serve our customers. Our head office is located in the Colon Free Zone. Products carried by our company range through re known international marine paints and chemicals to top quality brand-name ropes and hawsers, safety equipment and tools. We also operate an authorized life raft service station. The company is a specialist in safety equipment, which is not only a useful item, but a vital service to the shipping companies using the Panama canal. Total service is the keynote of our operation. OCEANCO SAFETY & SUPPLY (PANAMAX) represents and distribute products for all major international suppliers of maritime safety equipment. One of OCEANCO SAFETY & SUPPLY (PANAMAX) major attraction to ships transiting the Panama Canal is that we will pick up life rafts or any other safety equipment when the ship first enters Panama Canal waters, truck it to our service station, work around the clock if required and return everything in perfect and approved condition as the ship reaches the opposite end of the canal. This same high-quality service is given to satisfy aircraft requirements at Panama’s international airports. The company replenishes all stores and dated items such as water supplies, emergency rations and pyrotechnics in ships’ lifeboats and inflatable life rafts. In order to meet the requirements of manufacturers and earn certification from the most prestigious world maritime organizations, OCEANCO SAFETY & SUPPLY (PANAMAX) has a well kept climate controlled environment at our service stations on both ends of the Panama Canal.